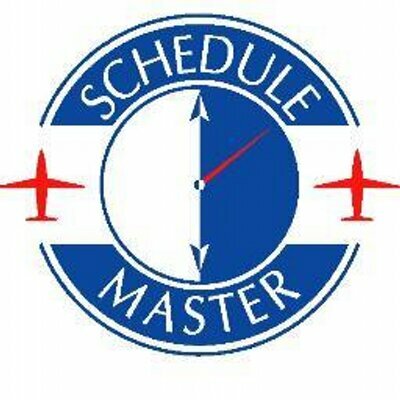 Upon completion of this lesson, you will be able to print a statement for a specific Schedule Master User. Simply follow the step-by-step instructions below to generate the desired statement. 1. From the Schedule Master default page, select “Billing Admin” >> “Statements” on the main menu. 2. Using the drop down list, select the user that you want to generate a statement for. (A) Select the From date. (B) Select the To date. (C) Click the blue “Refresh” button. 4. The system displays all transactions recorded within the duration selected. Click on the “Show entry details” to display a more detailed information. 5. Click “Print” to print a hard copy of the statement . Note: The billing address can be set to an address that is different from the regular organization address. Contact Time Sync if you have a separate billing address.